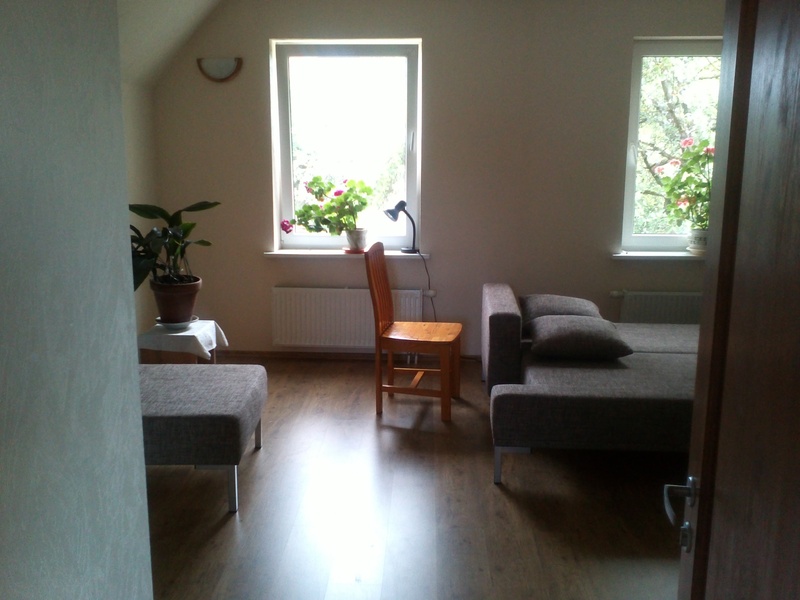 Modern and cozy 3 room house in Cesis with private cellar. 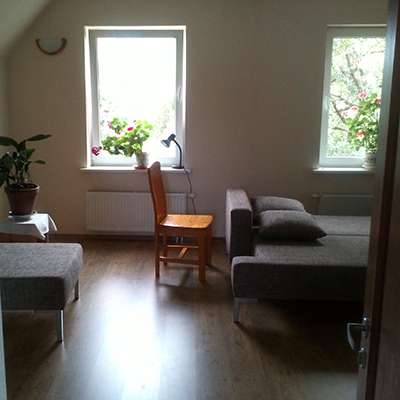 The house is fully renovated with a beautiful garden stretching out over 1186 m2. 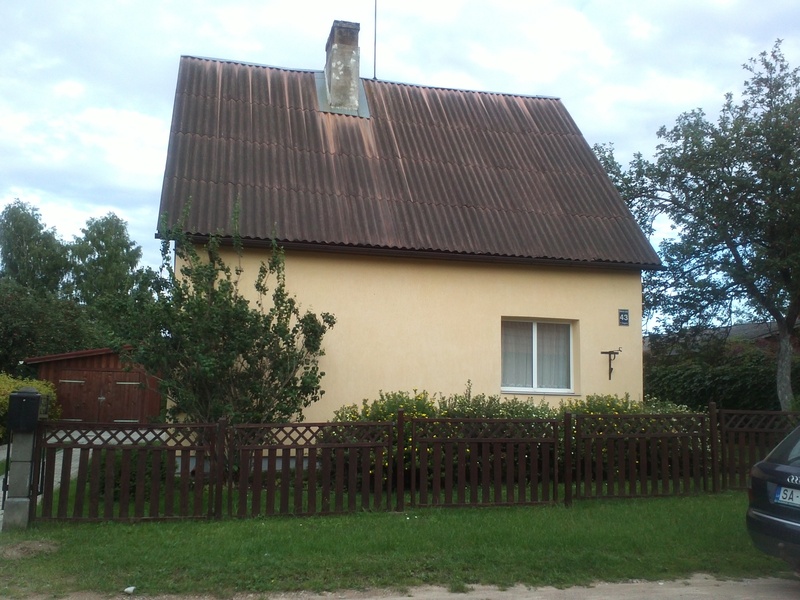 This Property qualifies for the Latvian residency program.